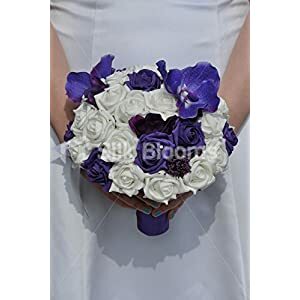 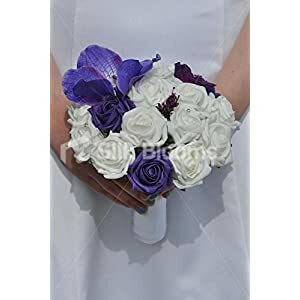 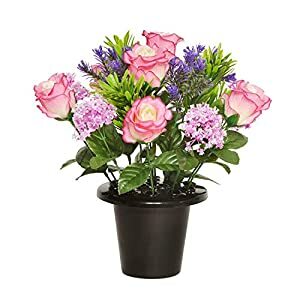 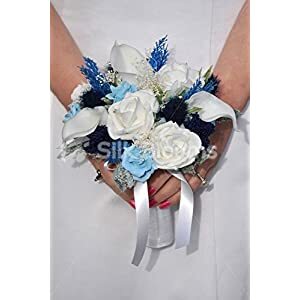 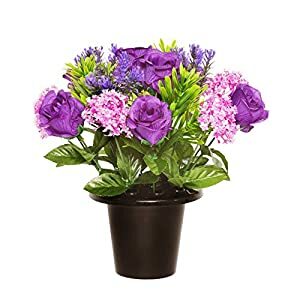 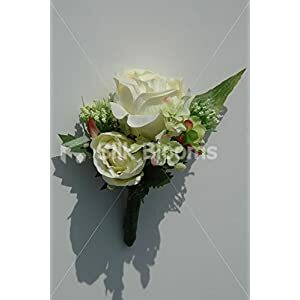 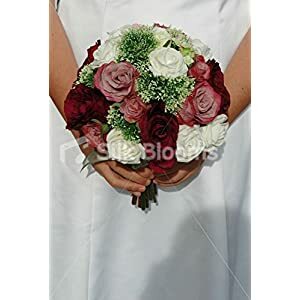 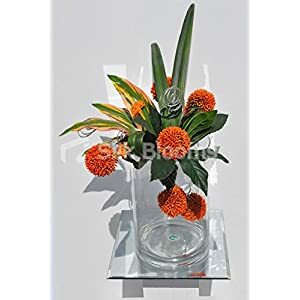 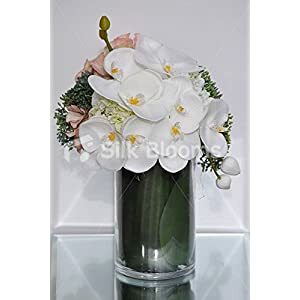 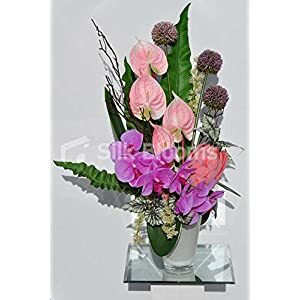 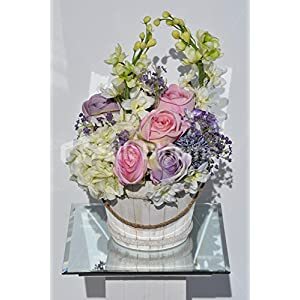 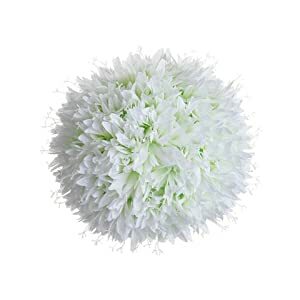 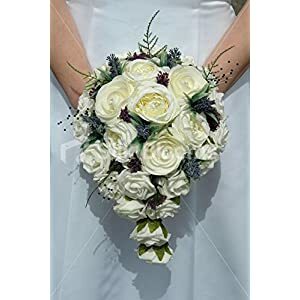 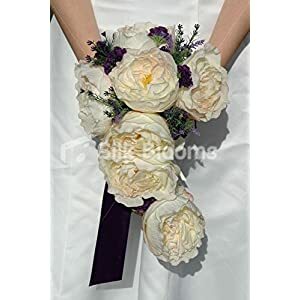 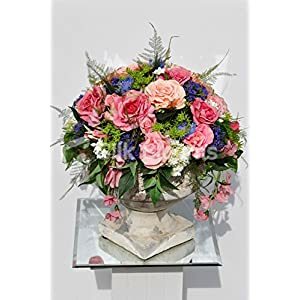 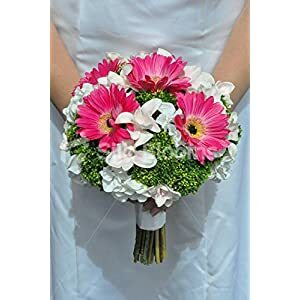 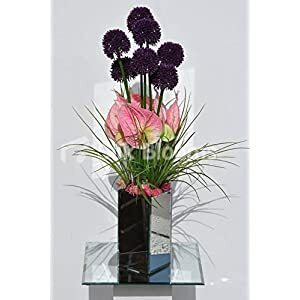 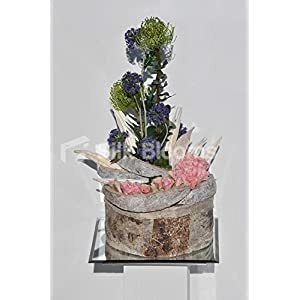 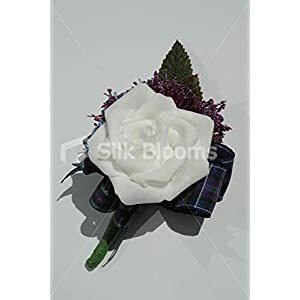 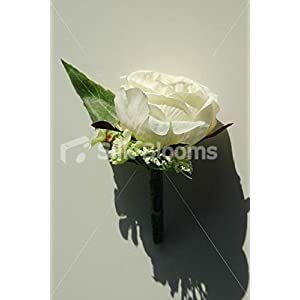 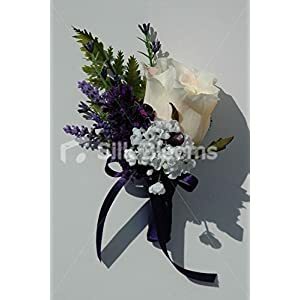 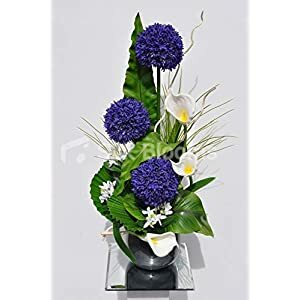 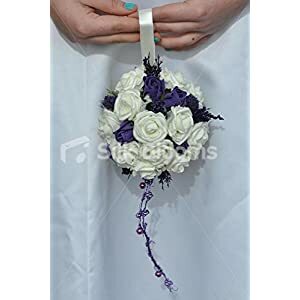 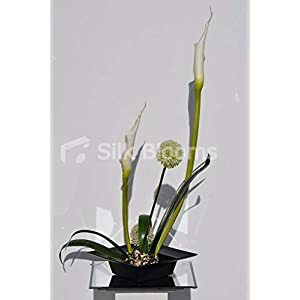 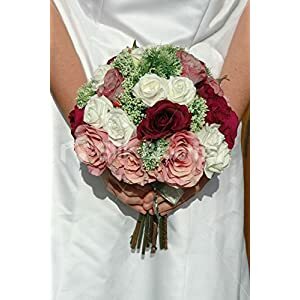 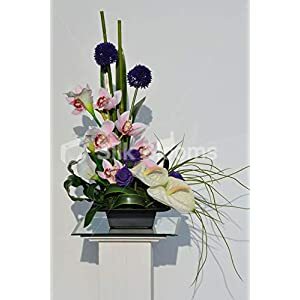 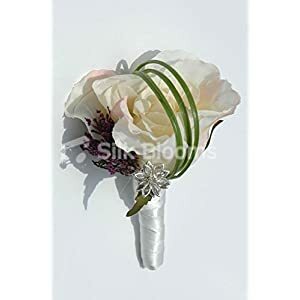 With artificial allium flowers it is possible to setup just about the most spectacular feature inside any room thanks to this range at Silkyflowerstore. 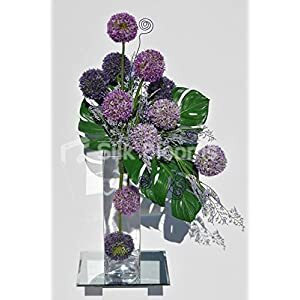 Regardless of using these allium bouquets, allium sprays – our artificial flowers will certainly cheer up ones interior design. 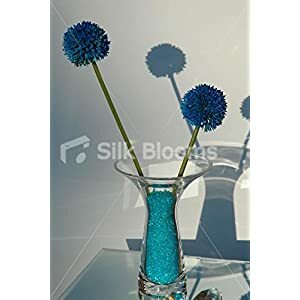 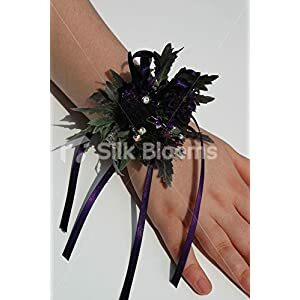 They are ideal to utilize in special occasions plus festivities – every silk allium flowers can help you to beautify ones environment. 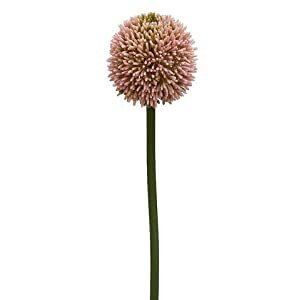 The faux allium are perhaps the most lively plus charming flowers – you will see that allium flowers resemble lollies on top of high stalks. 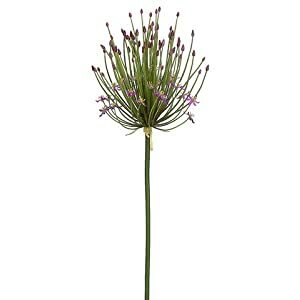 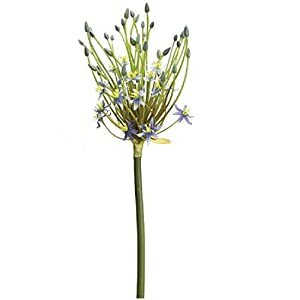 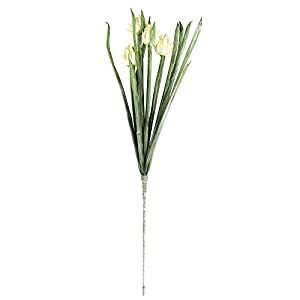 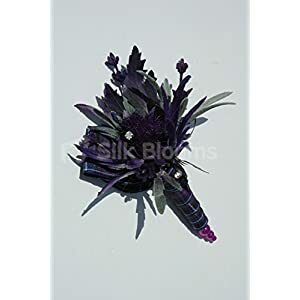 See these flowers in our range of silk allium flowers that’ll add a animation plus elegance to your home. 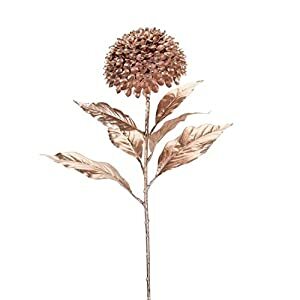 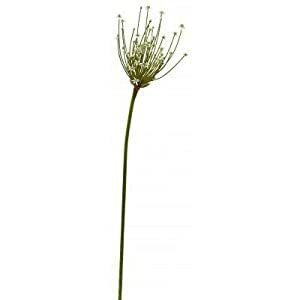 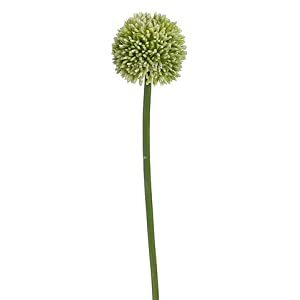 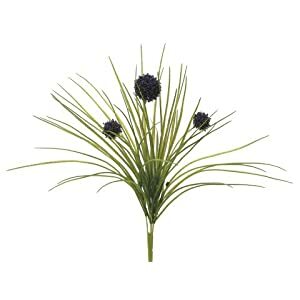 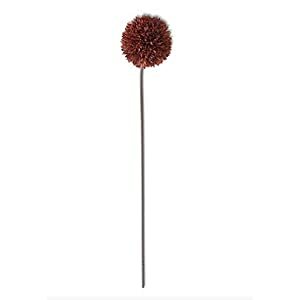 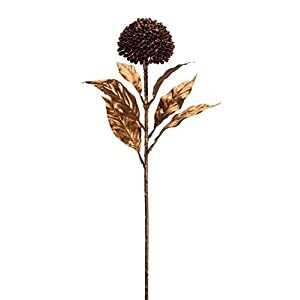 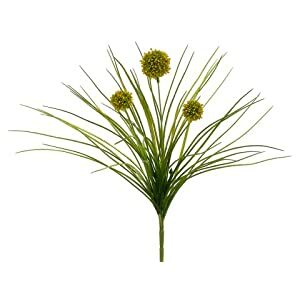 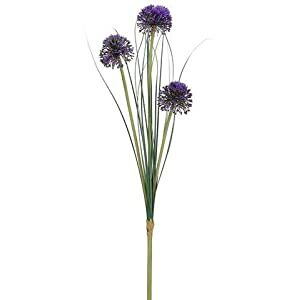 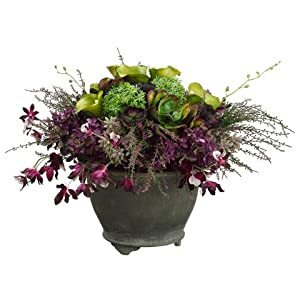 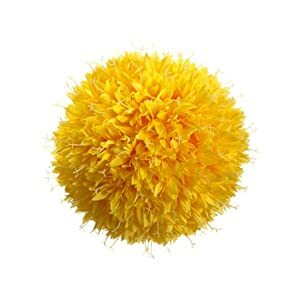 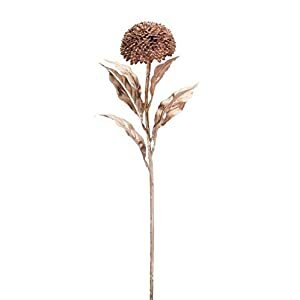 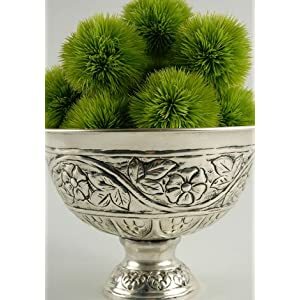 They are stylish plus dramatic – such faux alliums will be incredibly decorative as well as are acknowledged to provide new shapes plus perspective in your place. 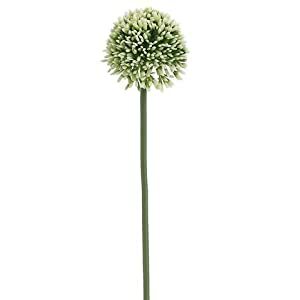 They´re found in many different styles, colors plus shapes – these artificial alliums do drift wonderfully inside your house or perhaps workplace. 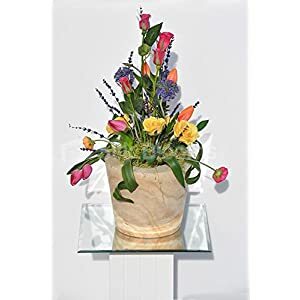 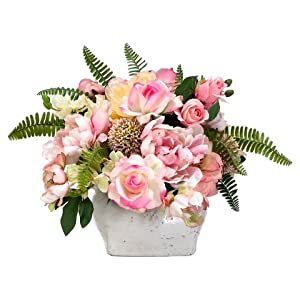 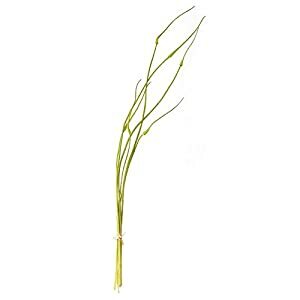 They can result in a lively and inviting element to your home. 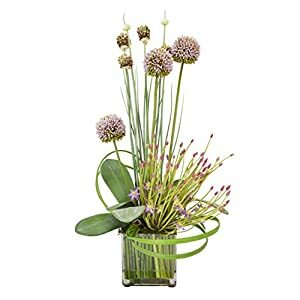 Should you keeping an eye out to stimulate a modern feel plus playfulness inside the room – you will have to look at these beautiful allium flowers.